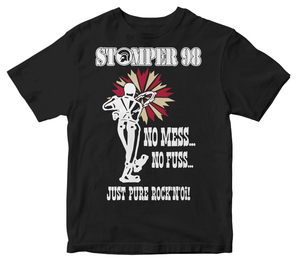 Pick this one up and see what the fuss is all about! ​This release features an EMBOSSED GATEFOLD and is LIMITED TO 500 COPIES. 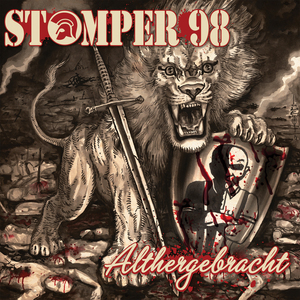 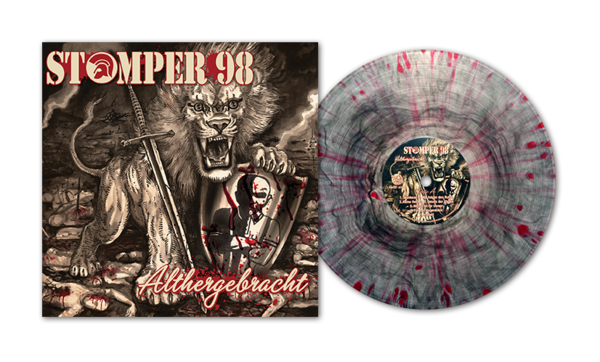 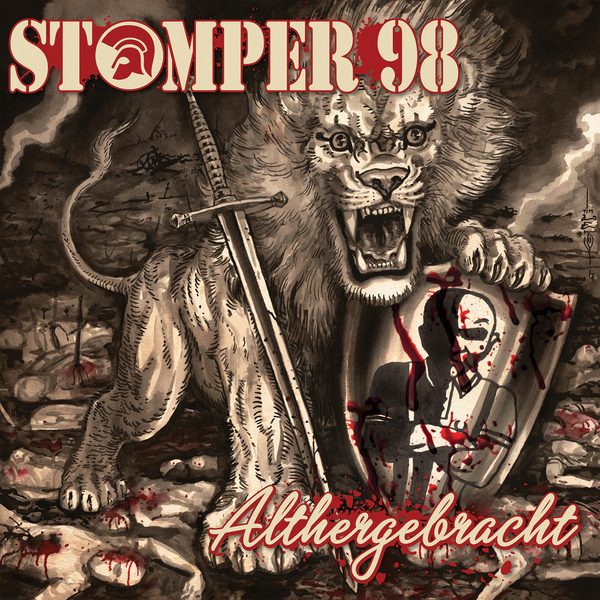 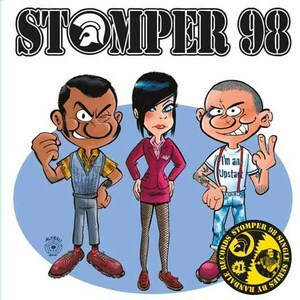 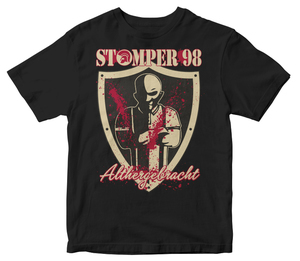 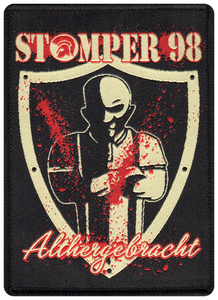 Stomper 98 / Chromjuwelen 7"